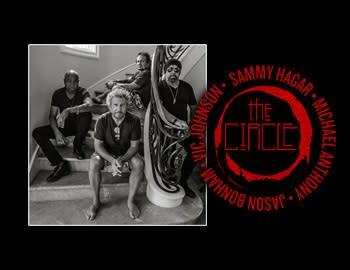 Route 66 Casino Hotel is proud to announce that Sammy Hagar & The Circle’s extensive North American tour will include a one-night performance in Albuquerque, N.M.! 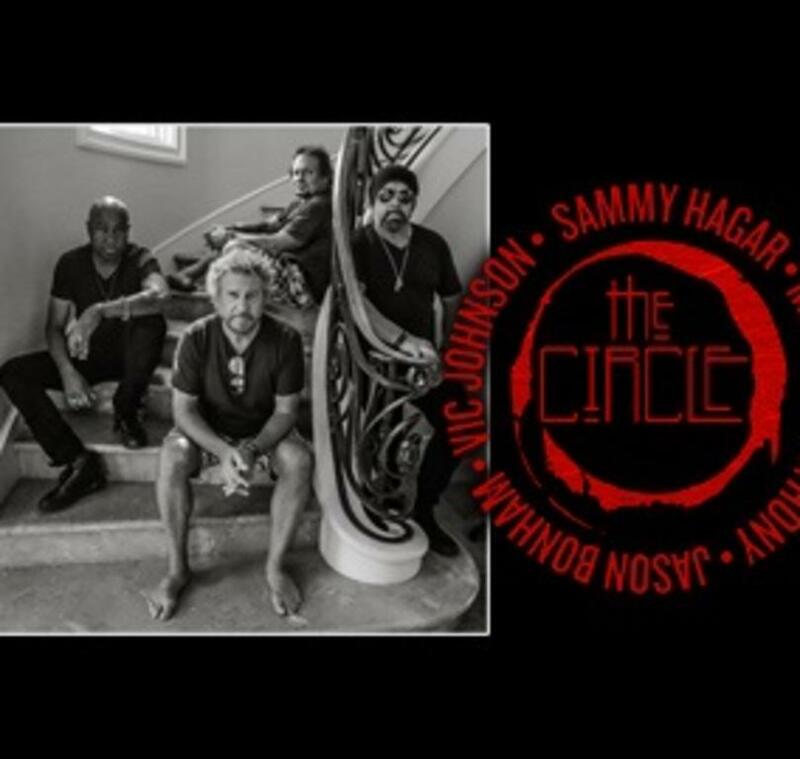 The Full Circle Jam Tour is in support of their debut album of original material, “Space Between,” which can be pre-ordered today HERE and will be released on May 10 through BMG. Order the album Space Between now and receive an instant download of the album’s first single,“Trust Fund Baby” HERE. Fans can also watch the lyric video for the track, HERE.